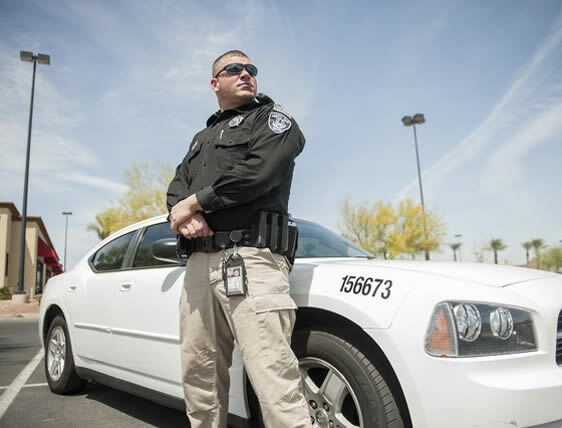 If you’re looking for a great alternative to static security guards, look no further than DMAC’s reputable mobile security patrols. With our services, you can be sure that our fully licensed guards will not only act as a cost-effective visual deterrent against crime, but will also offer security beyond their fixed locations in order to maintain total security throughout every inch of your premises. A business or a residence requires a security alarm system in place not only because it helps in preventing thefts but also because it saves time and money. An act of theft can cost a lot of money to a business or a homeowner. Therefore, investing in a reliable and cost-effective security system is a must. Having a security alarm system in place will enable one to stop worrying about safety and focus on their business needs. It is advisable to hire a professional security provider to install and monitor safety equipment as they have a lot of experience in the field and can advise the perfect security plan conducive to the needs of a client. Modern technology is reliable and affordable. Real-time updates from our alarm response solutions help clients to keep a track of their houses and offices via security updates sent to their phones through emails. This guarantees a safe and worry-free environment. With an alarm security option in place, employees can be offered a safer working environment especially when they work in shifts. Additionally, they also work with a carefree attitude when they know that their security is assured. Spending a small amount on installing an alarm response solution will help businesses save a larger amount of money which may be lost due to theft and vandalism.